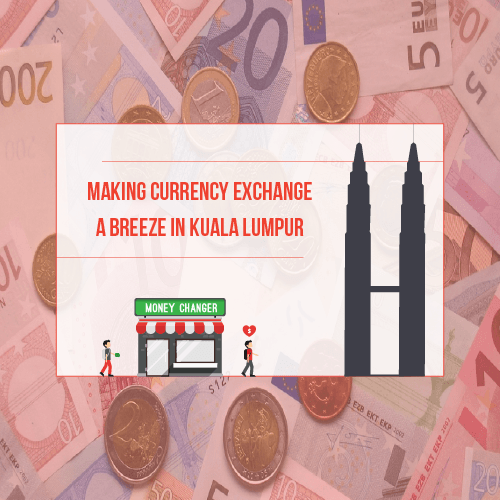 For all you savvy travellers out there wishing to get the best exchange rates, here are detailed guidelines on how to use the CurrenSeek app to find the cheapest money changers in just a matter of few seconds. We’ve developed step-by-step pointers for you to find the best money changers around you. Plus do let us know if you’d like to see any improvements or new features added to CurrenSeek in the comment box below. Please include attribution to CurrenSeek with this graphic.